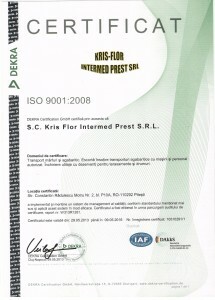 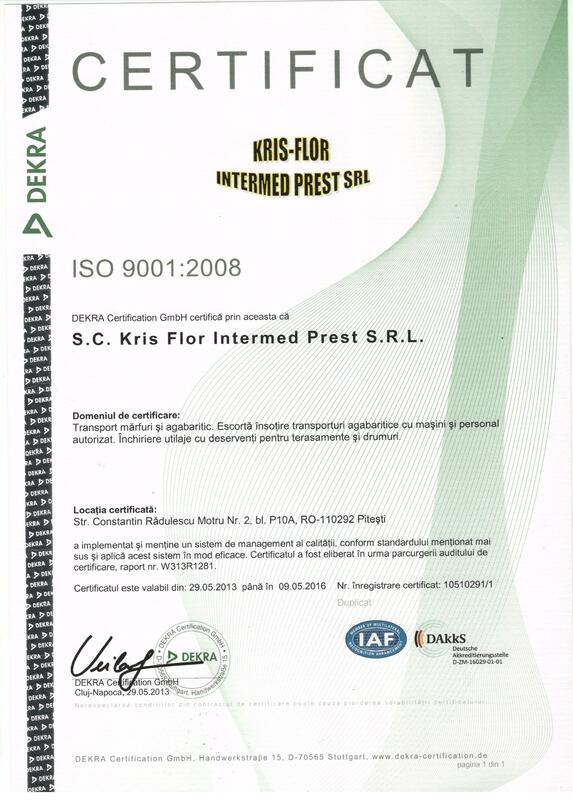 -ISO 9001-2008,PRIN CARE SE CERTIFICA IMPLEMENTAREA SI MENTINEREA UNUI SISTEM DE MANAGEMENT AL CALITATII, CONFORM STANDARDELOR INTERNATIONALE. 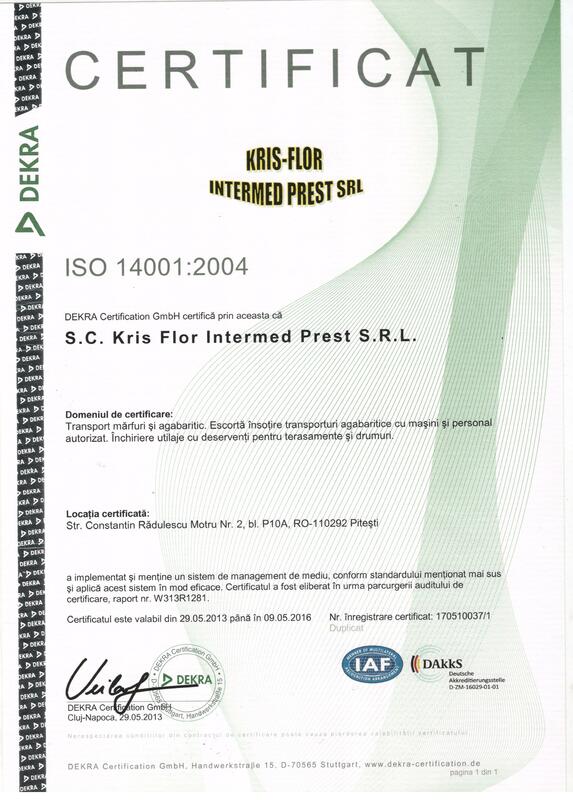 -ISO 14001-2004 PRIN CARE SE CERTIFICA IMPLEMENTAREA SI MENTINEREA MANAGEMENTULUI DE MEDIU. 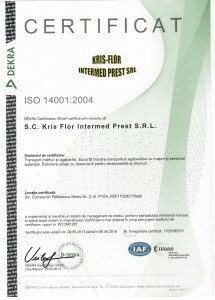 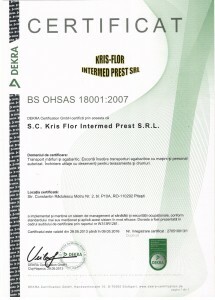 -ISO18001-2007 PRIN CARE SE CERTIFICA IMPLEMENTAREA SI MENTINEREA UNUI SISTEM DE MANAGEMENT AL SANATATII SI SECURITATII OCUPATIONALE. 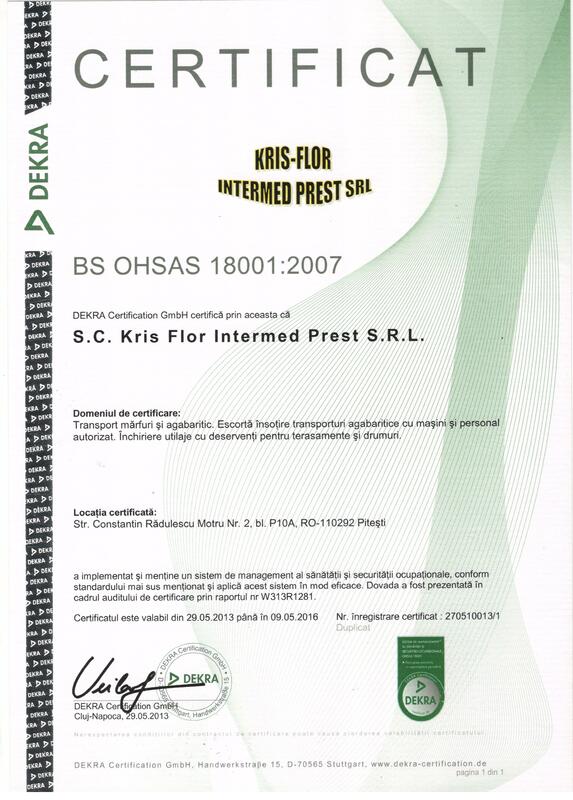 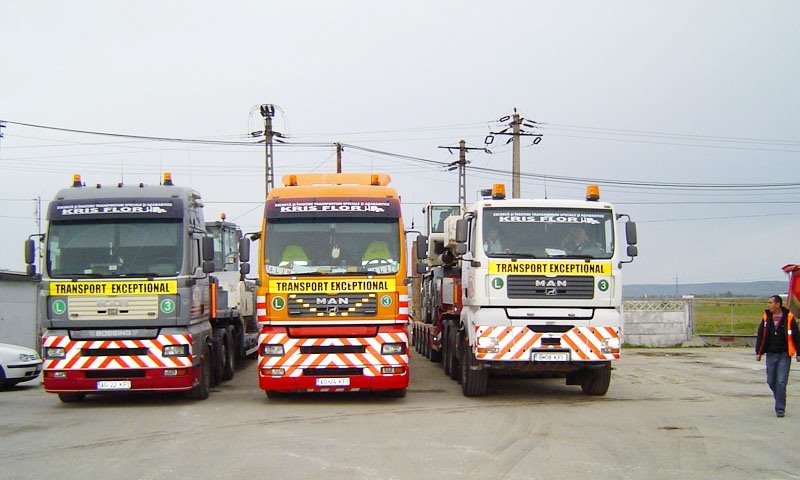 ACESTEA SUNT ACREDITARI SI CERTIFICARI CARE ATESTA CA, SOCIETATEA NOASTRA ISI DESFASOARA ACTIVITATEA CONFORM CELOR MAI INALTE CERINTE LA NIVEL INTERNATIONAL.